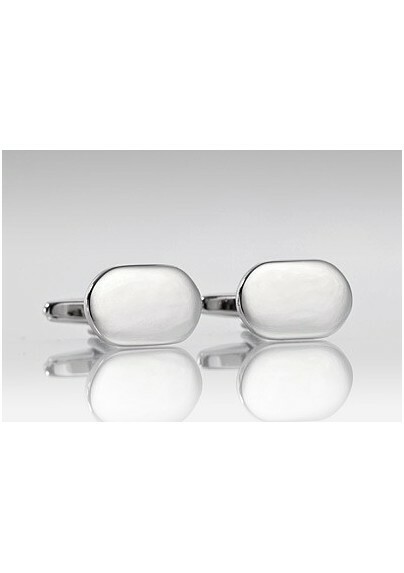 Show your polished side with this sleek and elegant cufflink set. 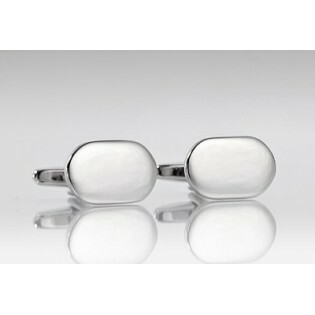 The oval shape and polished silver finish will bring new elegance to any man's business wardrobe. This set matches exceptionally easy with all suits, shirts, and ties. It is simply a must have piece for any well dressed man.